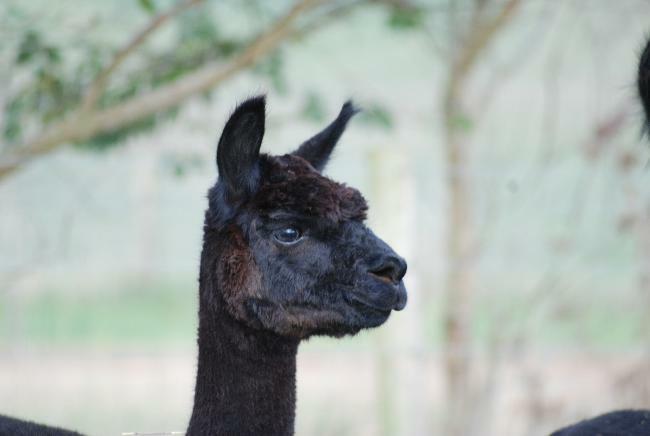 Amiryck Foxglove is a very striking looking female who is well built and has a desirable head type. Her frame is well covered and she walks with balance and ease. 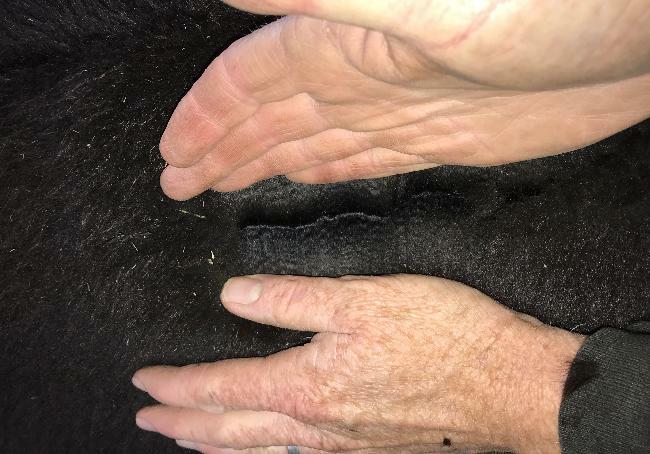 Her fleece is very dense, bright and very soft handling. 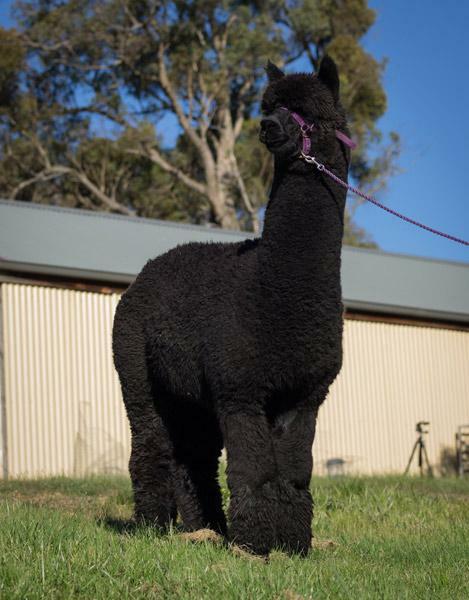 The breeding behind this female is interesting as the fawn genetics have brought density and uniformity to the fleece. 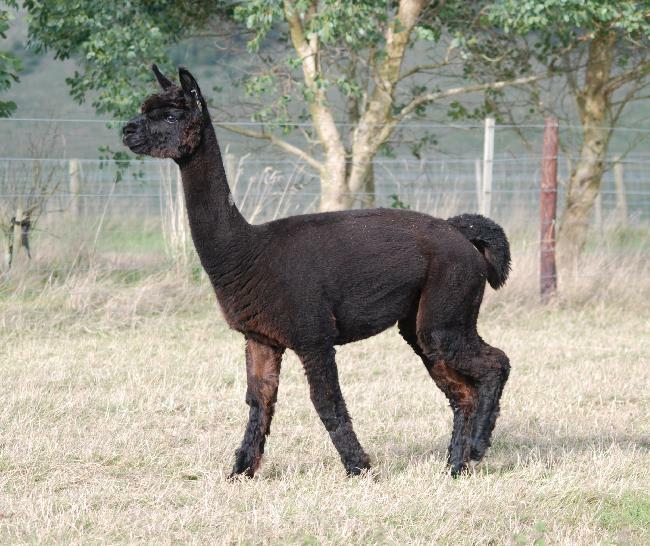 Amiryck Foxglove has had black cria in the past and with her planning mating to our champion sire Surtierra Shadow in the spring, we expect this next cria to be very special.